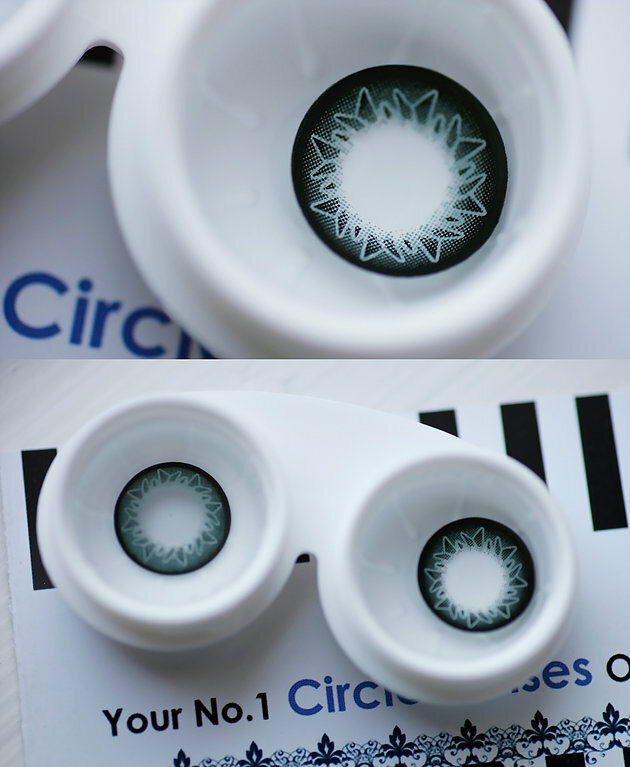 These lenses are very cute and the design is gorgeous! I haven't tried them on yet but just by looking I can tell it's in great quality. Shipping was fast and it came nicely packaged along with a free lens case and a gift (mine was a cute hair clip). I'm very happy with my purchase and I'll definitely order more. 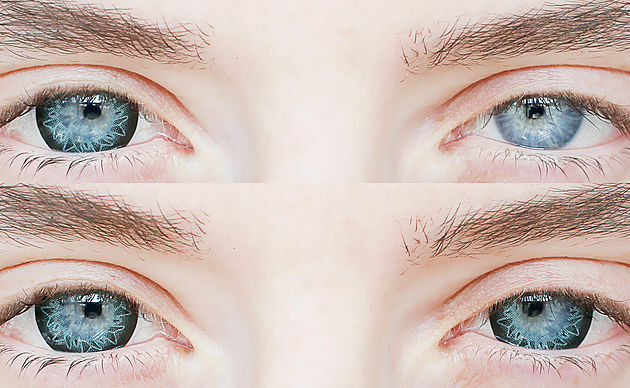 I will also do a full review once I try these on.